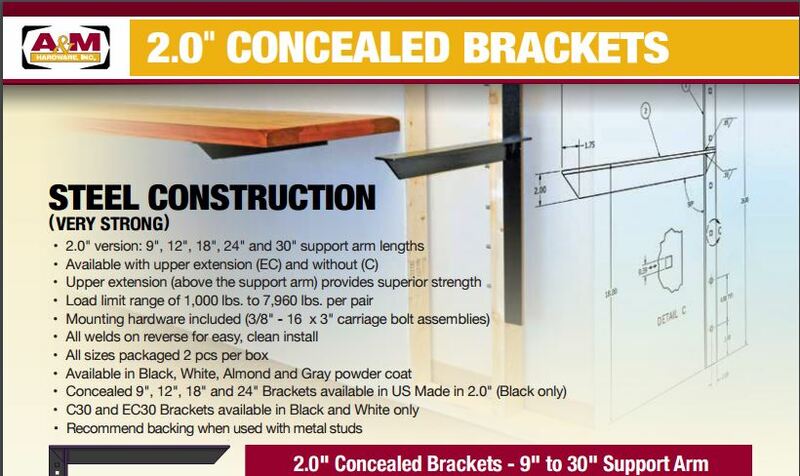 At our customers’ suggestion, we have expanded our bracket lines to include hidden countertop support brackets, which can function as either countertop brackets or island brackets. 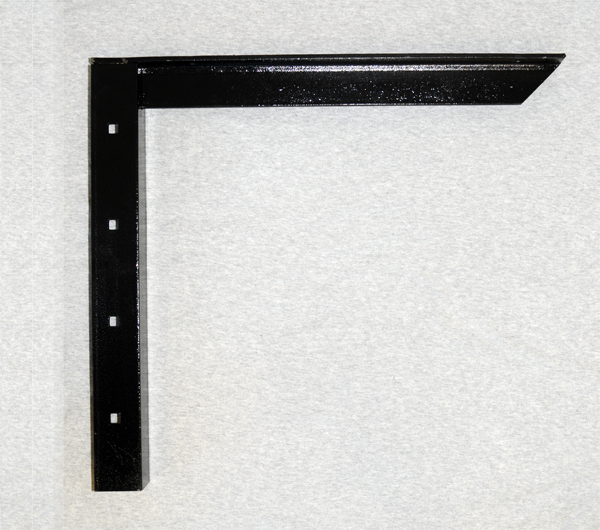 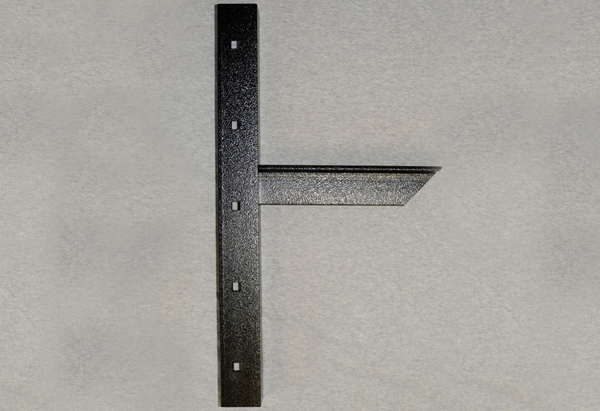 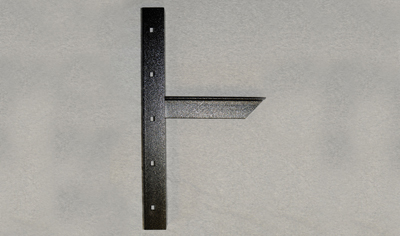 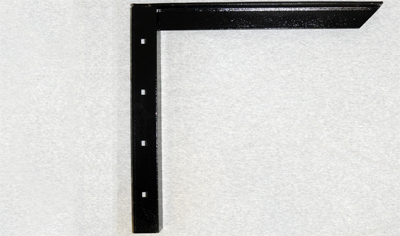 These concealed brackets come in two models, Concealed Bracket and Extended Concealed Bracket. 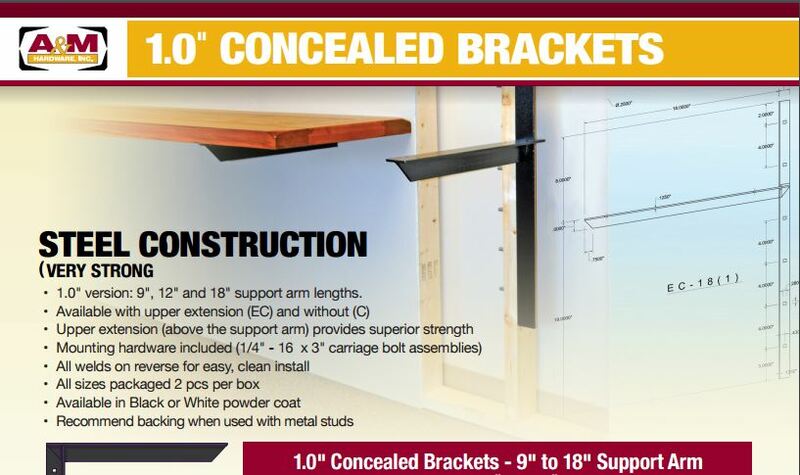 The Extended Concealed Bracket provides additional strength with the vertical arm extending above the horizontal arm, while remaining completely concealed behind the drywall.